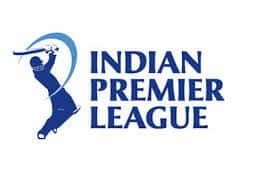 IPL 2019: Delhi beat Bangalore by four wickets. 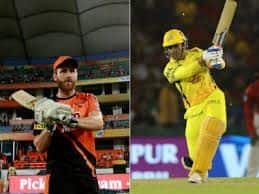 IPL 2019: Things have just got from bad to worse for Bangalore, who have succumbed to their sixth straight loss in the ongoing IPL. ‘Lacklustre’ Bangalore lost to Delhi by four wickets and eight balls to spare. 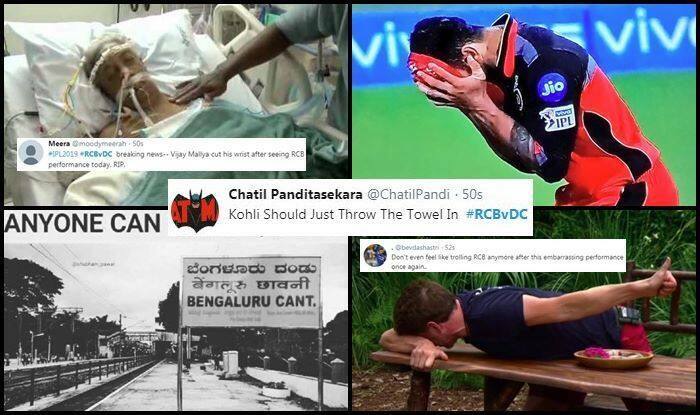 The ardent fans of Bangalore seem to have had enough with some asking for Kohli’s removal as captain to urging Chahal should be made the captain. Some fans were too creative and their comments will regale you to bits. RCB also joined Delhi Capitals as the franchise with most consecutive losses at the start of the season. 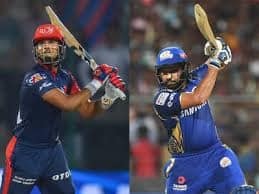 Delhi’s captain Shreyas Iyer came good for his team in the low-scoring encounter as he scored a brilliant 67 to help his side beat Bangalore.